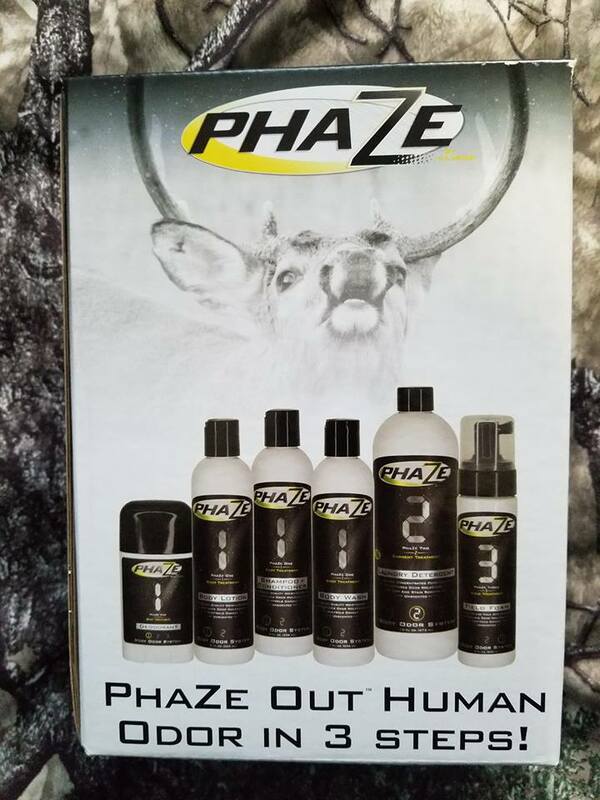 Phaze 1 Body Treatment: includes body wash, shampoo/conditioner, body lotion and deordorant. PhaZe One works to cleanse your body, condition your skin and control your dander. 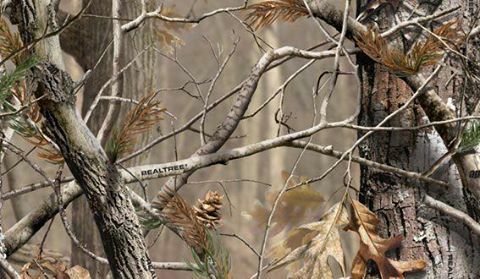 Z-technology encapsulates odor molecules rendering them useless to an animal's nose.